Scott and the Hybrid Color Film crew traveled to Juneau to create a video commemorating Alaskan Brewing’s 30th anniversary. Founders Geoff and Marcy Larson reflect back on the decades of brewing, where they started and where they are now with a thriving brewery in Alaska’s capital. Their beers have always been about the character of Alaska, so Scott worked to make a video that would show how the beers capture the essence of the 49th state. 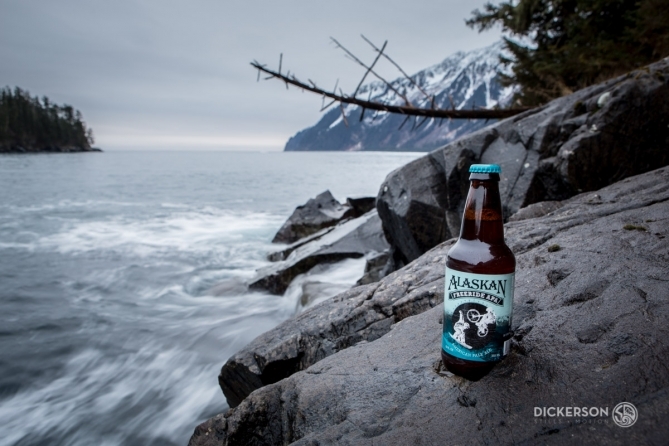 Within the short film is a little bit of everything Alaskan Brewing stands for.